How many of us when we were little girls, dreamed of marrying our very own Prince Charming in an enchanting castle or a luxury historical villa, a fairytale dress , romantic horse drawn carriage and living happily ever after. Never will you find a better setting than Italy to make those dreams come true. At Dream Academy, our motto is : “IF YOU CAN DREAM IT---WE CAN DO IT“. 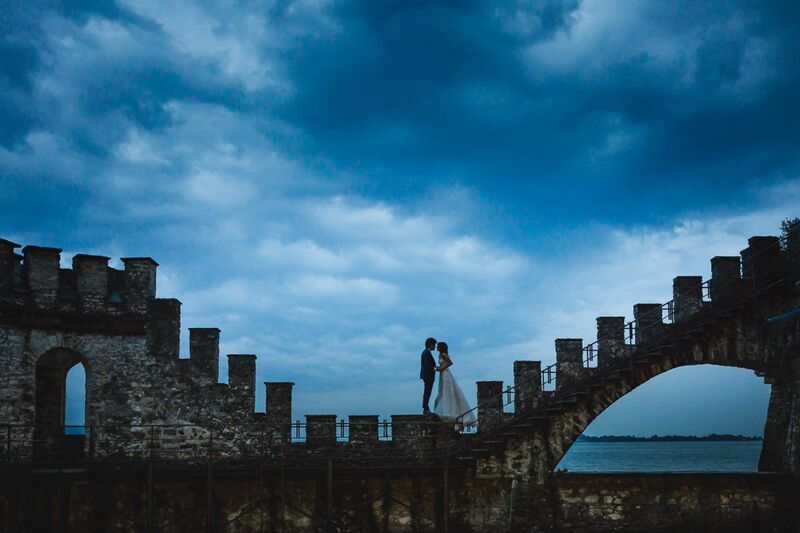 A romantic castle is the perfect choice for an unforgettable destination wedding in Italy and together with our expert planning and assistance, you can live your wedding day in Italy like a true Princess in one of our wedding castles or villas which have been carefully selected for a special Italian Luxury Collection Wedding experience to treasure forever. We even have an amazing palace on a private island, what could be better ? Dream Academy can help make your childhood dream come true-you just need to bring your own Prince Charming ! 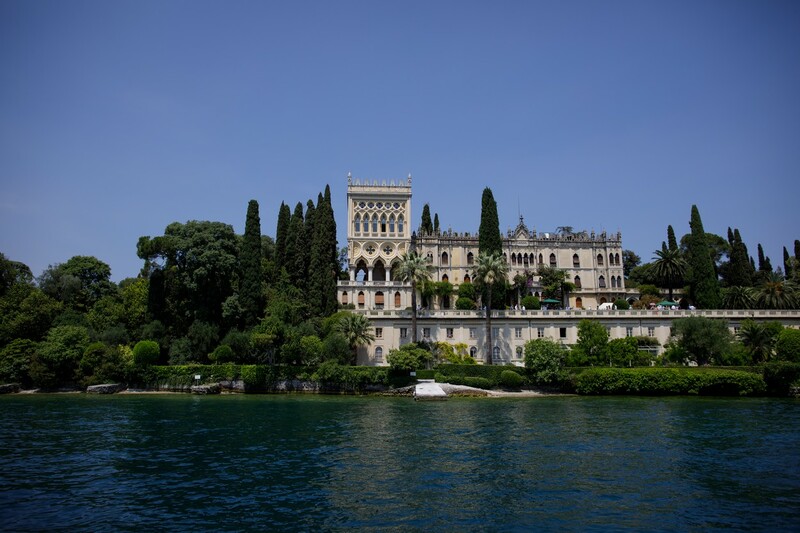 We have a great selection of stunning Castles & Italian historical villas, most of which can be taken on an exclusive basis. Many of our villas can also cater for a legal civil wedding in Italy as more and more villas are obtaining the license to do legal civil ceremonies on site. Some also have small chapels where you can celebrate your religious wedding ceremony or where you can have an outdoor symbolic ceremony in beautifully landscaped gardens or inside the villa itself. Many of our luxurious villas are set in their own vineyards and lush green countryside, others overlooking the sparkling sea or lake or if you prefer in one of Italy’s famous historical cities of art and culture. Most of our Luxury Collection villas have a large number of rooms and private pool . 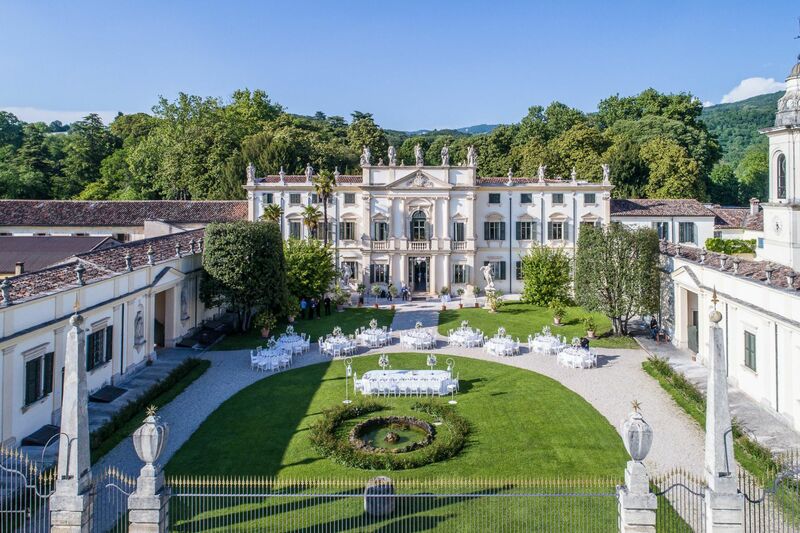 Italian wedding villas are a great choice for weddings for 20 or more guests as you can reserve the entire property for both your wedding ceremony and your reception under the one roof. Celebrate your special day surrounded by stunning beauty and with every amenity you could wish for. Whatever the choice, they will take your breath away ensuring that you take away precious memories to last a lifetime. Having picked the perfect Italian wedding villa, we now need Italy’s renowned food and wine to complete the picture. Most of our villas have restaurants many with their own Michelin Star Chef to prepare your sumptious wedding banquet. We also use first class caterers in some of our locations all providing you with first class authentic Italian cuisine. Dine by candlelight and toast your new life together with fine Italian wines and Champagne. Relax and enjoy La Dolce Vita embraced in the beauty Italy has to offer. 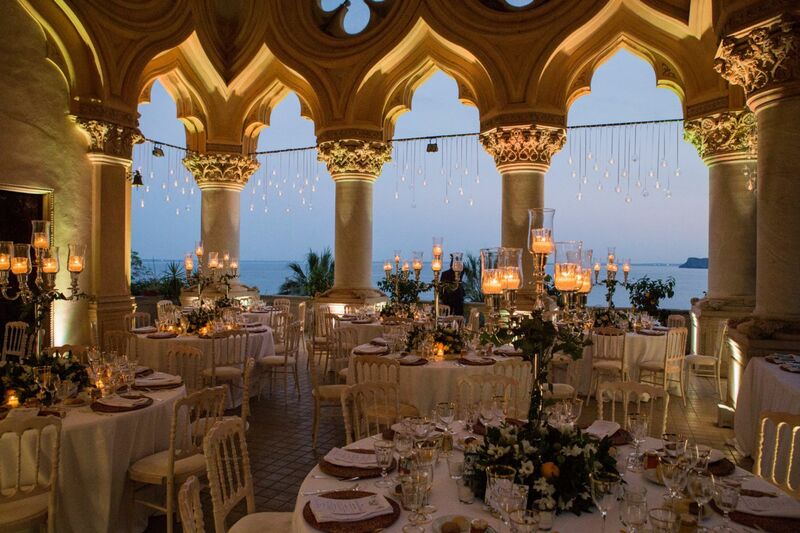 As the sun goes down our Luxury Wedding Selection Venues take on a truly magical atmosphere when you really have turned your dreams into reality. We will be delighted to help you make the right choice and take care of all the finer details leaving you to sit back and enjoy the most perfect day of your lives. Dream Academy -- If you can dream it----We can do it ! That's Amore !